Our content team consists of 3 lawyers and 1 editor – experienced in leading editorial teams in major news publications in Australia. There’s little surprise that in our experience in working with law firms on every facet of marketing, that content writing is the perennial hurdle. In fact, for years we were caught in holding patterns waiting for a law firm to write the content so we could then take it to market across multiple channels. For this reason, we now have a 4 strong writing team in Fast Firms. 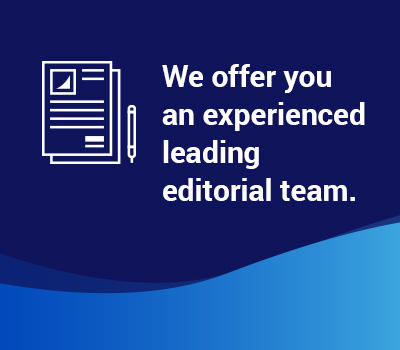 Our content team consists of 3 lawyers and 1 editor, the latter with a wealth of experience leading editorial teams in major news publications in Australia. Our writing consists of both long and short form, writing content for our clients based upon our own research of trending or topical areas or alternatively, topics selected by your law firm. At Fast Firms, we can write your law firm’s content at a rhythm that suits. If we’ve been involved in the creation of your law firm’s content strategy, then the mutual agreement between us will guide both the rigour and rhythm. We augment this with downloadable guides, podcasts, videos and paid search to enhance traffic and ultimately conversions. All this, we do in-house and it’s a fundamental reason why a growing number of law firms choose to work with Fast Firms as opposed to consultants with their myriad of service providers or alternatively, agencies that are non-law firm-specific. Check out more of our services. Our super responsive team at Fast Firms are here to take care of your law firm marketing content writing now!